In accordance with due process, Niger State has advertised for various positions in the ministry of health for prospective applicants. 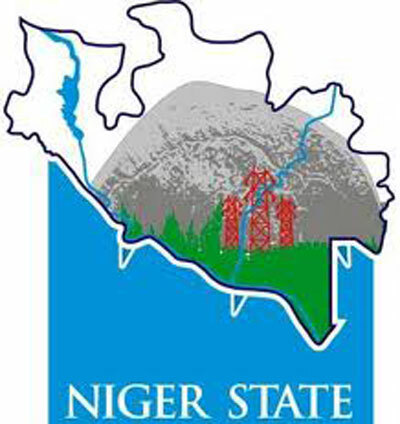 To apply for positions as Medical officers in Niger State Civil service, you are to visit Niger State Civil Service Commission website at www.nigerstatecsc.org and click on Registration and follow the instructions on the page. Medical Technicians, Radiographers, Pharmacists, Nurse, Medical Laboratory Scientist, Health Management, Dental Therapist.